Doing history takes time. In a world lashed by twitter storms and data tsunamis, the student of history stands out as a beacon of calm, rigor, and humility. She sees the wisdom in slowing down, in sifting through information instead of swallowing every line, in remembering the lessons of yesterday in the rush to tomorrow. 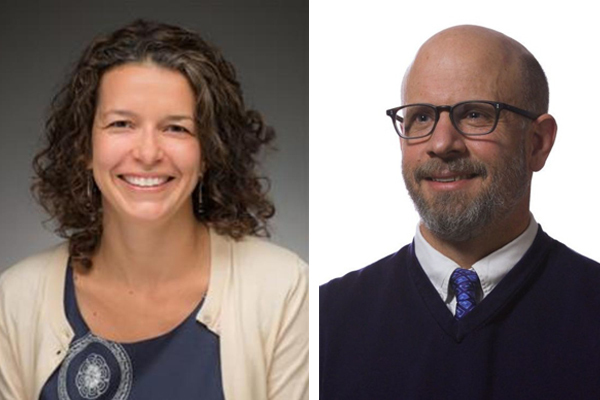 With over 40 full-time faculty members, the Department of History strives to be one of the preeminent humanities departments in the United States. 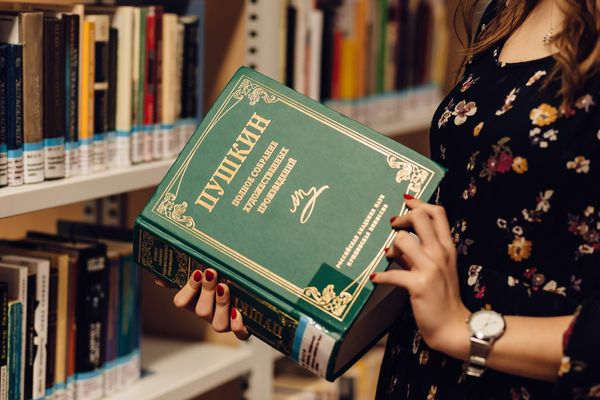 Gain a foundation in basic historical skills, become aware of the diversity of the global human past, and tailor your education to your interests. Innovative approaches to the study of the past with a steadfast commitment to slow information: facts in context, fine-grained detail, archival research, and long-form communication pitched both to academic and popular audiences. Connor Compton graduated in 2018 with a BA in Honors History. While at Notre Dame, Connor received grants to travel to The National Archives in London and the Melville J. Herskovits Library of African Studies at Northwestern University where he performed research for his senior thesis, which focused on the intersection of football and politics in Anglophone West Africa between 1945 and 1966. 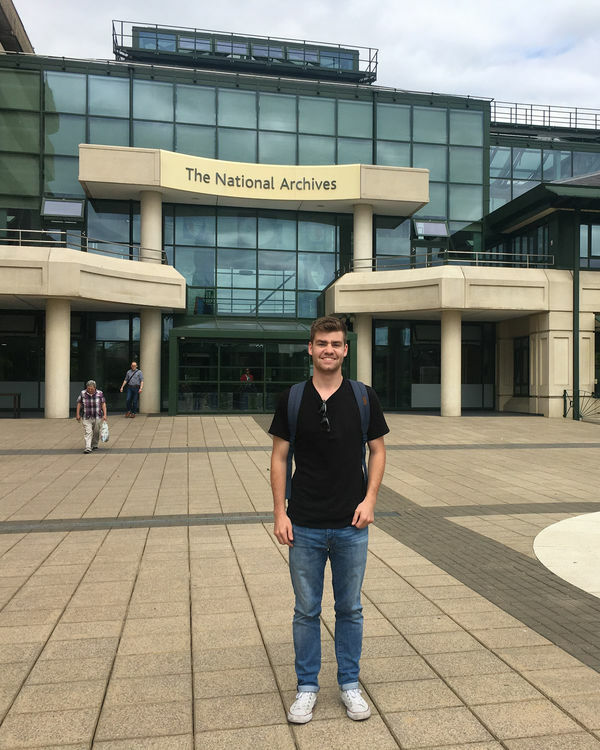 Connor spent the summer prior to enrolling at Yale in Nairobi, where he worked in the Kenya National Archives as a research assistant for Professor Paul Ocobock on a project concerning the history of the coffee industry in colonial Kenya. At Yale, Connor intends to study the process of nation-building in West Africa as well as the impact of neocolonial intervention during the early years of independence. Learn more about student opportunities here. History alumnus appears on Jeopardy! 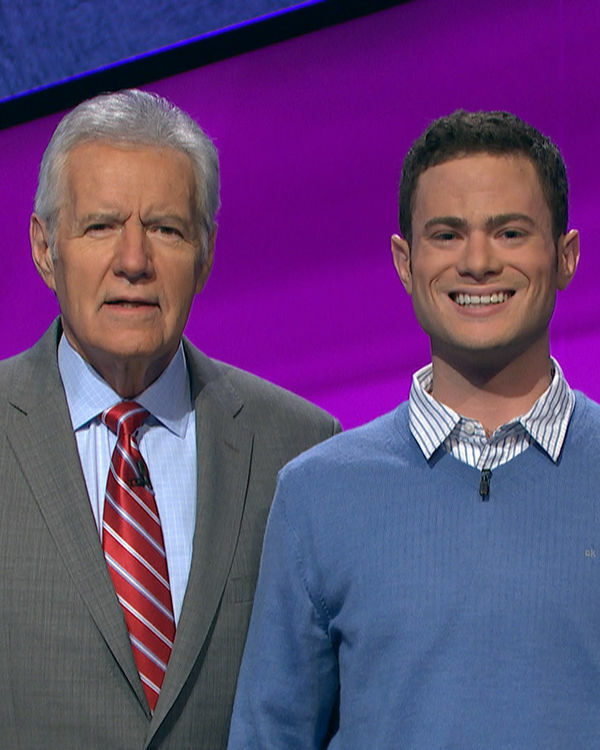 Conor Murphy, a 2017 History and Political Science graduate, appeared on Jeopardy! on March 8. Murphy came from behind, in third place at the end of Double Jeopardy, to win the game in Final Jeopardy. He appeared in a second episode on March 11, where he finished in second place. Conor is currently a M.A. Student and Hagley Scholar in the Department of History at the University of Delaware. Brad Gregory, Director of the Notre Dame Institute for Advanced Study and Dorothy G. Griffin Professor of Early Modern European History, received a 2018 Expanded Reason Awards Honorable Mention for his book, The Unintended Reformation: How a Religious Revolution Secularized Society (Belknap Press, 2012). Read more. 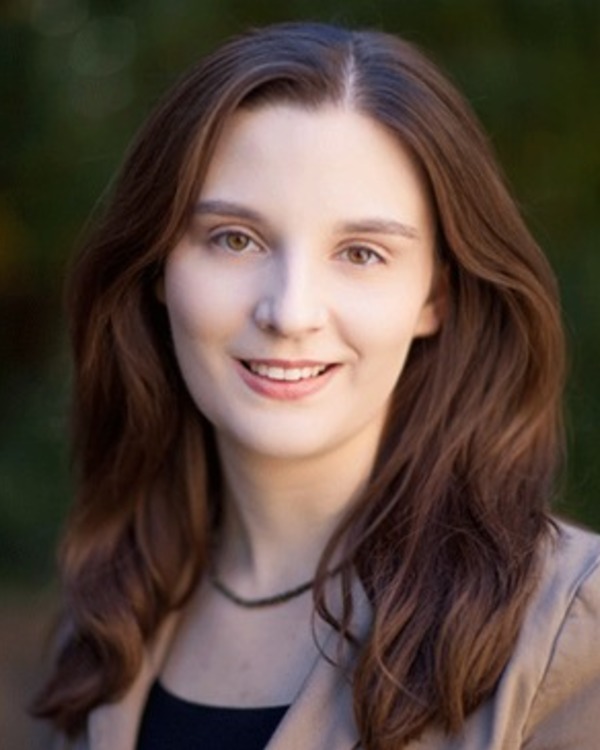 Rachel Banke, who completed her Ph.D. this spring, is interested in the realities of imperialism on American colonists, with an emphasis on the period after the Seven Years’ War (1756–63). 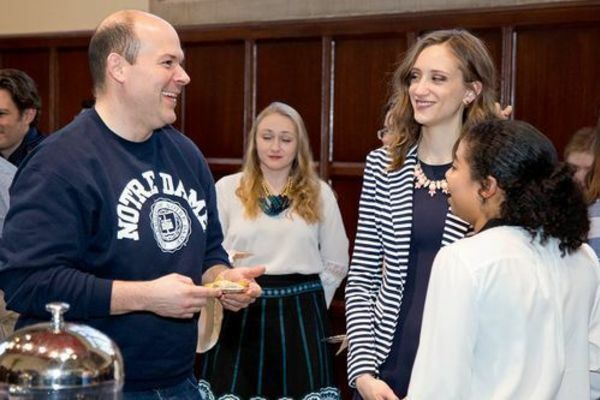 The opportunity would not have been possible without support from Notre Dame’s Nanovic Institute for European Studies, Keough-Naughton Institute for Irish Studies, and the Department of History, she said. 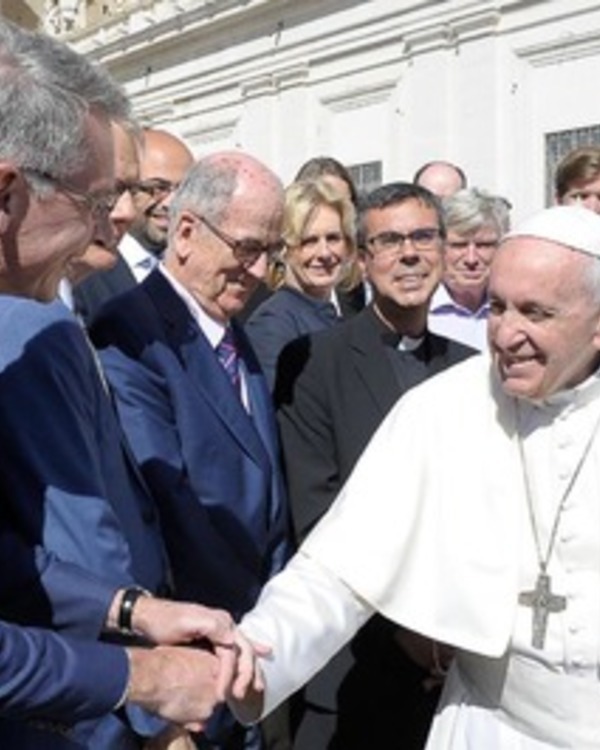 “This was an ideal place to do a transatlantic project,” Banke said. “The coursework and faculty advisers in the Department of History provided me with the foundation for what I was doing.” Read more. History major Nora McGreevy traveled to Mexico City for 2 weeks to research at the Archivo Historico de UNAM. She is researching the role of women in the Escuelas de Pintura al Aire Libre, a group of state-sponsored experimental art schools in the 1920s and 30s in Mexico that aimed primarily to teach art to young indigenous students. She received grant funding for a 2-week-long research trip to the Coyoacán colonia of Mexico City and 1 week in Washington, D.C. through the Glynn Family Honors Program under the guidance of Professor Ocobock in the Honors History Colloquium. In Washington, D.C. she researched at the Smithsonian Archives of American Art, in the personal archive of Elsa Rogo, an American teacher and journalist who worked in these schools during the early 1930s. 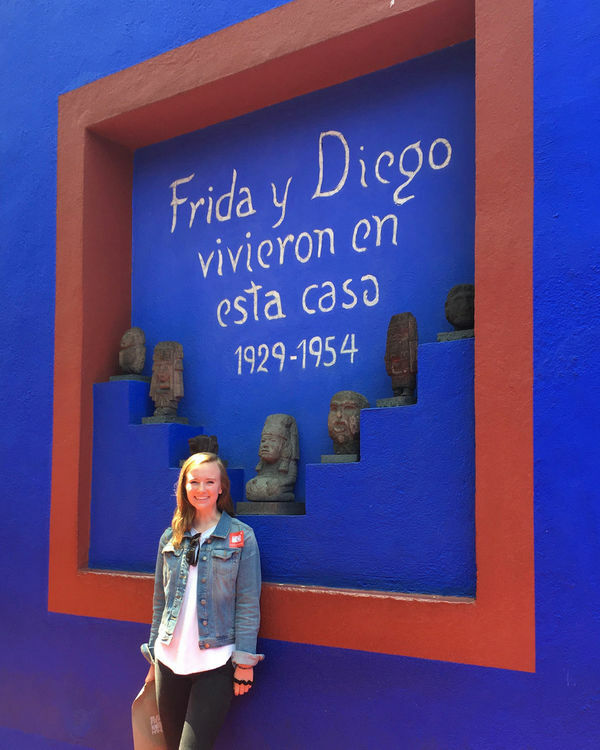 She is pictured here at "Casa Azul," Frida Kahlo and Diego Rivera's home, in Coyoacán. Kahlo and Rivera were active during this time period & Rivera in particular was a longtime advocate for the schools. Learn more about student opportunities here.